Our ultra smooth, Inkjet photo paper rolls and sheets have been developed for wide format printing. 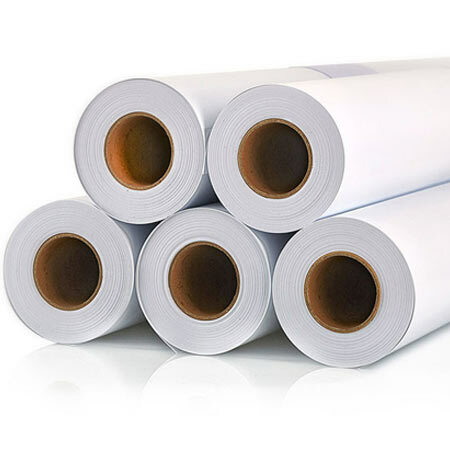 We stock inkjet photo paper with a RC coating in Matte, Satin and Glossy which are available in 17", 24", 36" or 42" wide rolls and A4, A3 sheets. 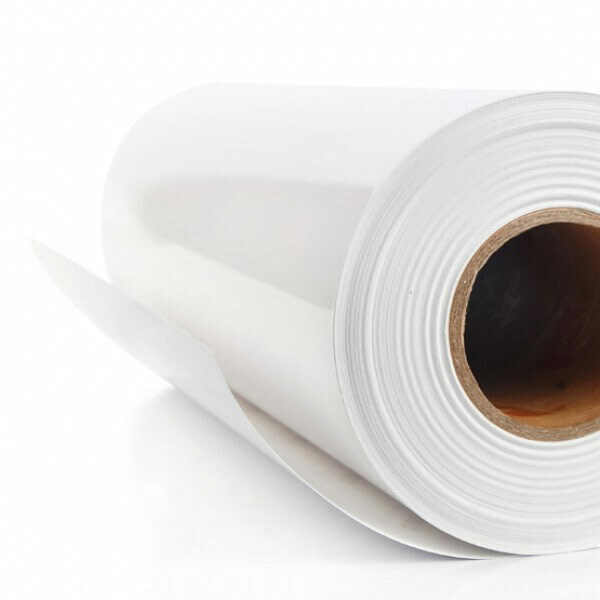 Every photo paper roll comes in 30 meter long and well stocked for immediate next day uk delivery or 2-3 days international. 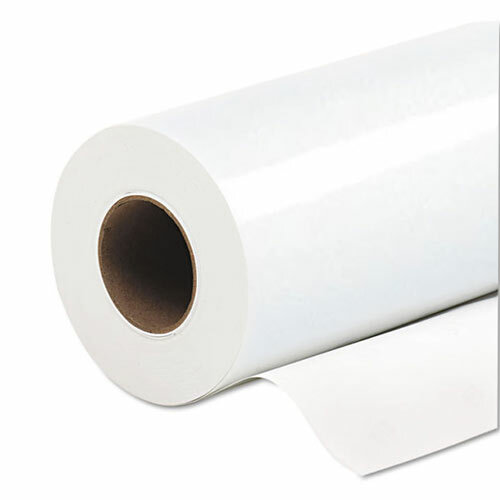 The bright white, high quality micro-porous photo paper gives an excellent gamut range with an instant dry coating, the paper is very durable working closely with trusted coating plants for the best results, vibrant colours and a smooth surface. The papers we offer are all carefully chosen for their print quality and ompatible with all Epson, Hp and Canon Printers.